Rebecca Bird’s stirring image accompanies the article. 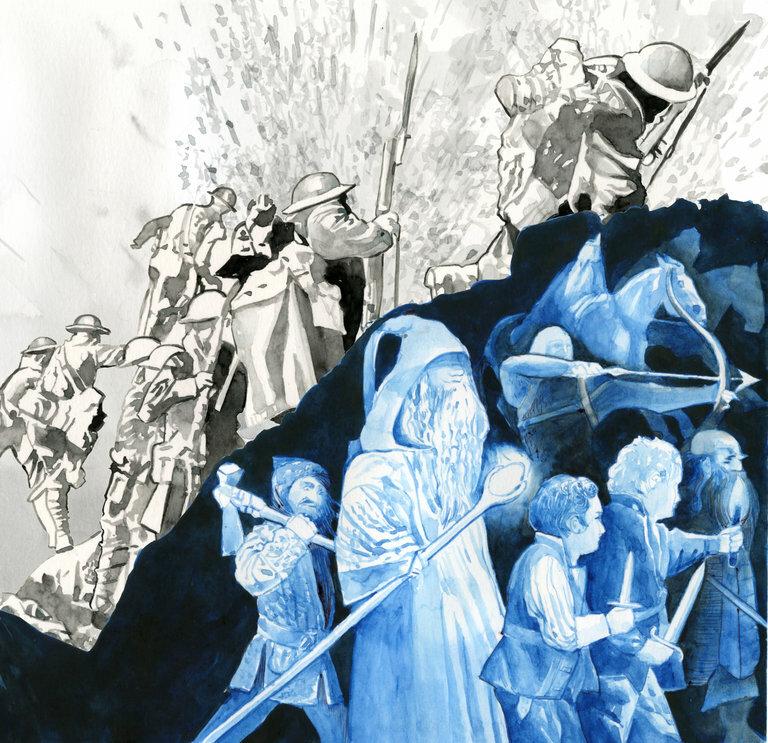 A recent article in The New York Times commemorating the Battle of the Somme during the Great War, World War I, argues how J. R. R. Tolkien’s terrifying experiences in the trenches influenced his mythscape of Hobbiton, Mordor, and Middle Earth. The author of “How J.R.R. Tolkien Found Mordor on the Western Front” is Joseph Loconte, an associate professor of history at the King’s College in New York, who writes, “The first day of the battle, July 1, , produced a frenzy of bloodletting. Unaware that its artillery had failed to obliterate the German dugouts, the British Army rushed to slaughter. 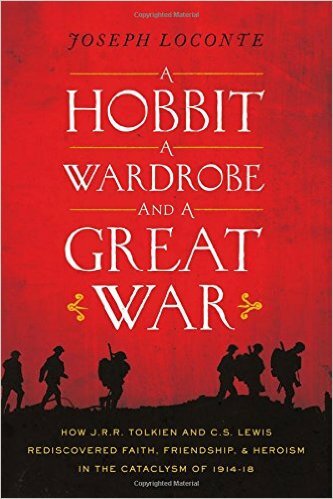 Laconte has published A Hobbit, a Wardrobe, and a Great War: How J. R. R. Tolkien and C. S. Lewis Rediscovered Faith, Friendship and Heroism in the Cataclysm of 1914-1918.